Read, R.W.J. (1997). 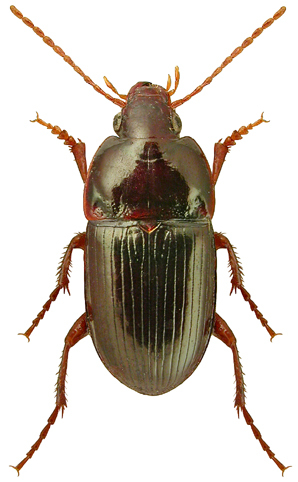 Record of Amara praetermissa (Sahlberg) (Carabidae) from West Cumbria. The Coleopterist 6(2): 51.